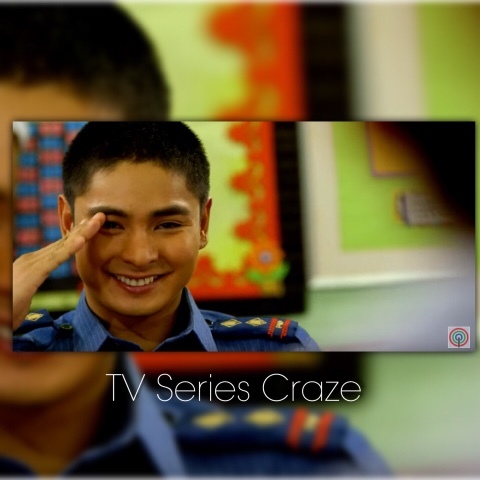 “Ang Probinsyano,” topbilled by the King of Teleserye, Coco Martin, once again won the ratings game after it scored its new all-time high TV rating last Thursday (Oct 15). The hit teleserye got a national TV rating of 42.9% or 24 points higher than its rival show “Marimar” with only 18.5%, according to the data from Kantar Media. The story gets more and more intense as Cardo now assumes the identity of his deceased twin brother Ador. How long can he keep his cover? Will Cardo be able to fulfill his mission?